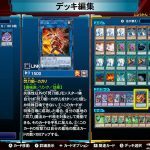 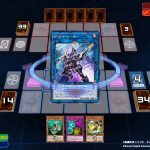 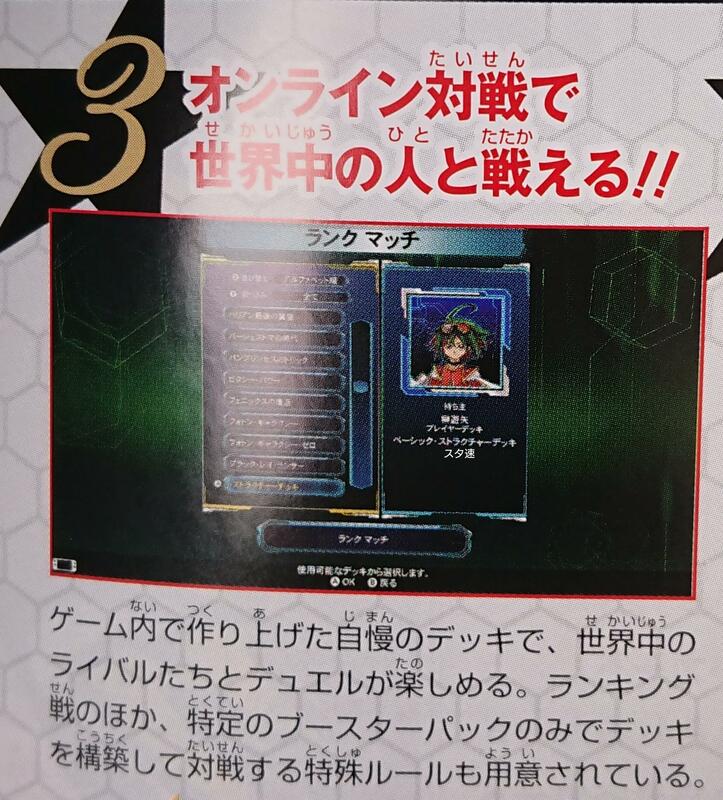 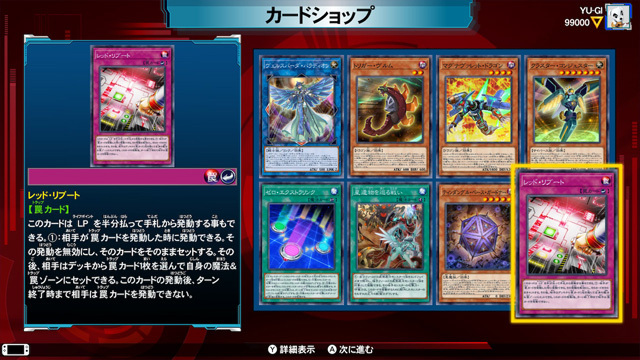 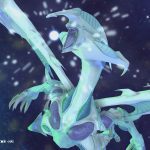 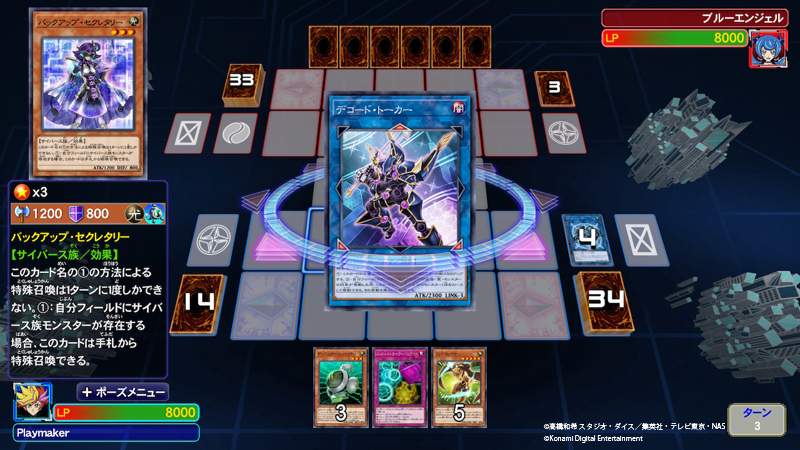 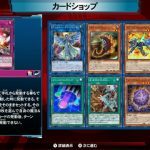 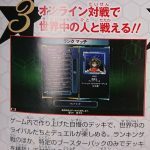 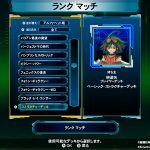 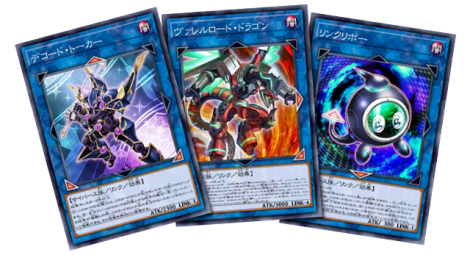 You can also use popular powerful monsters in Yu-Gi-Oh OCG, such as “Decode / Talker” or “Valel Road Dragon”! 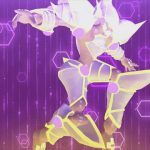 There are various ways of playing, such as rank matches, shield games and booster draft games that compete for national rankings ! 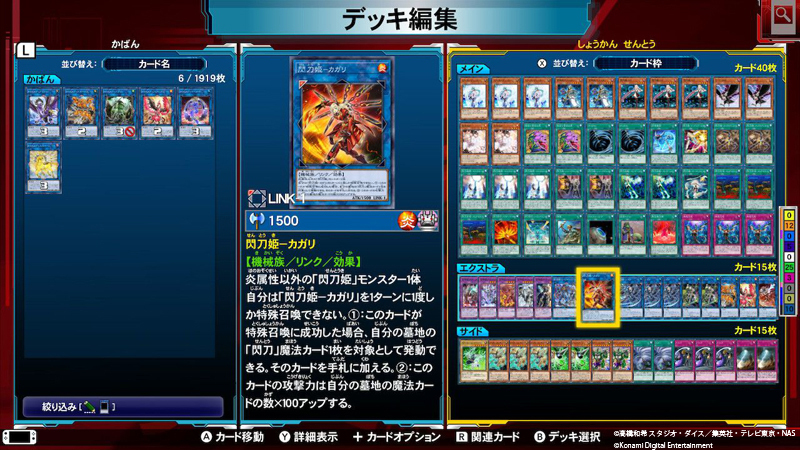 (1) Since it includes the New Master Rules, you can enjoy Link Summoning!! 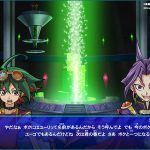 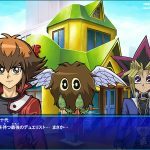 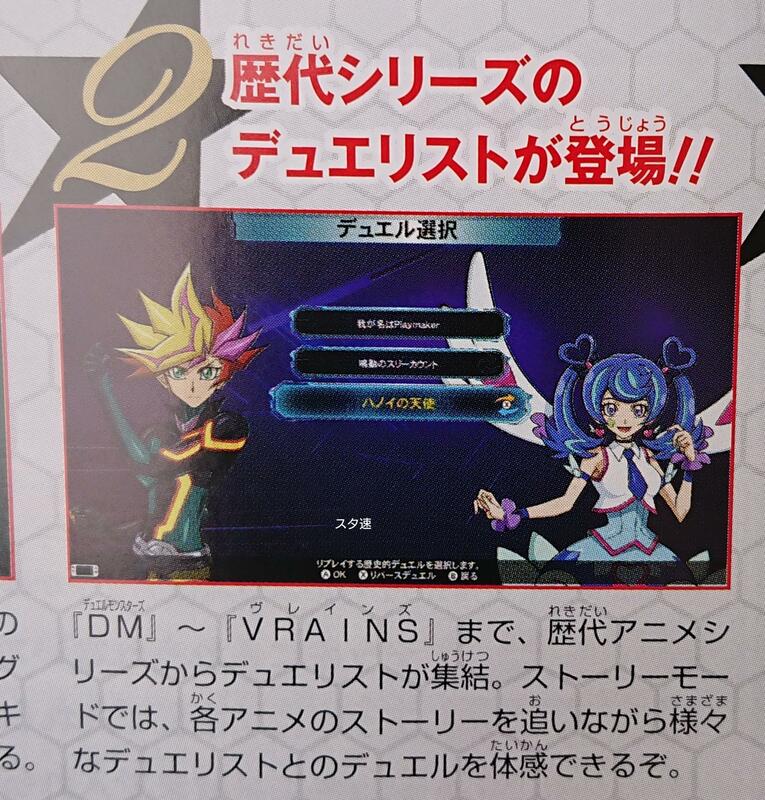 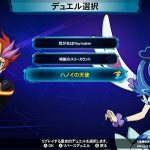 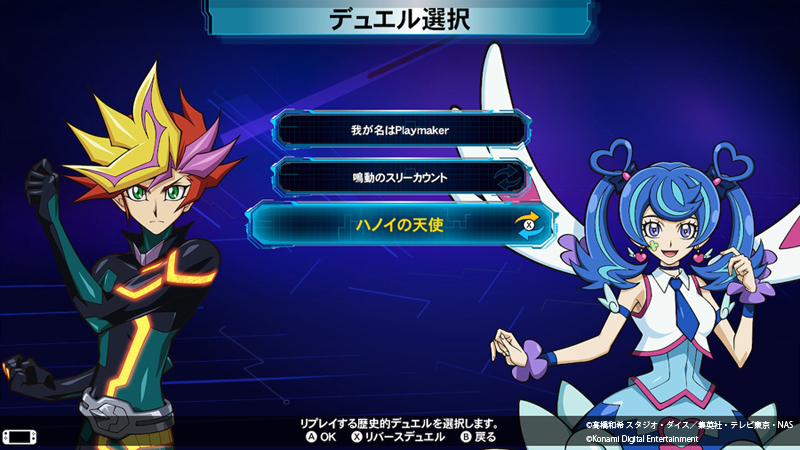 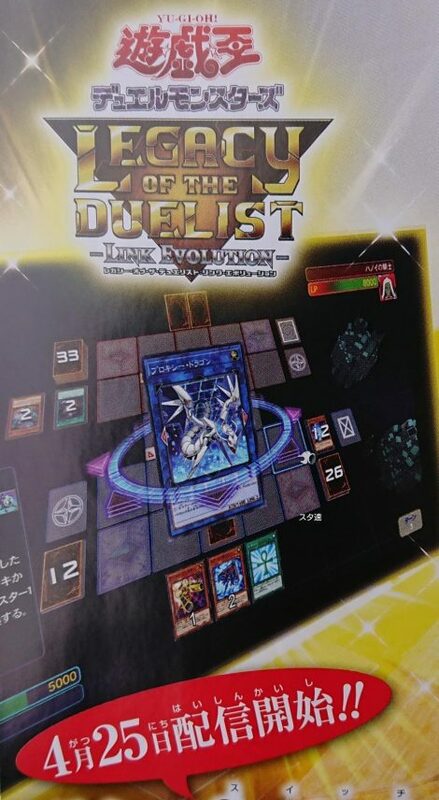 It’s the first game to introduce the Link Monsters that debuted in VRAINS. 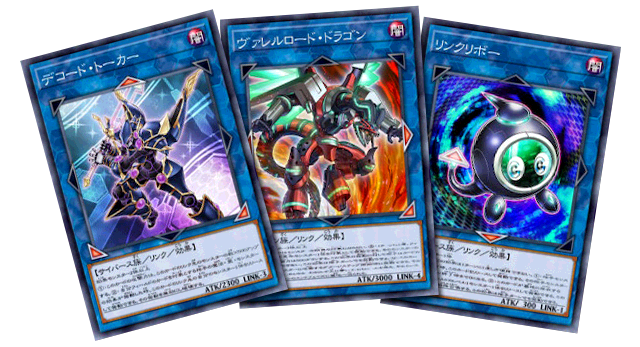 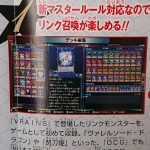 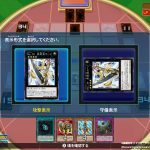 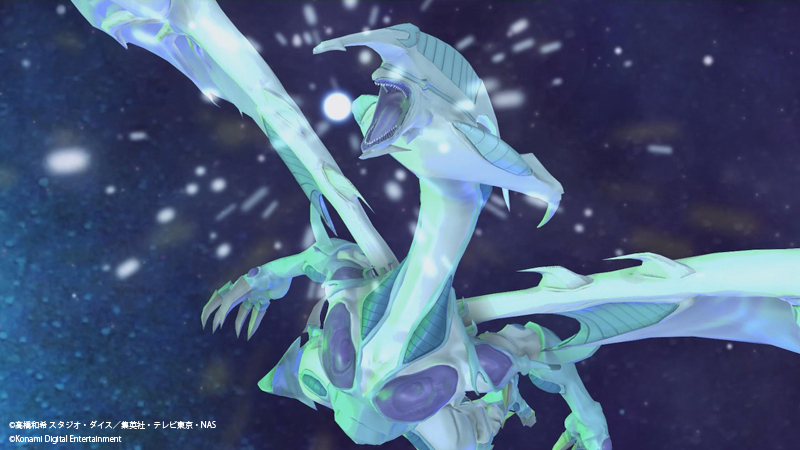 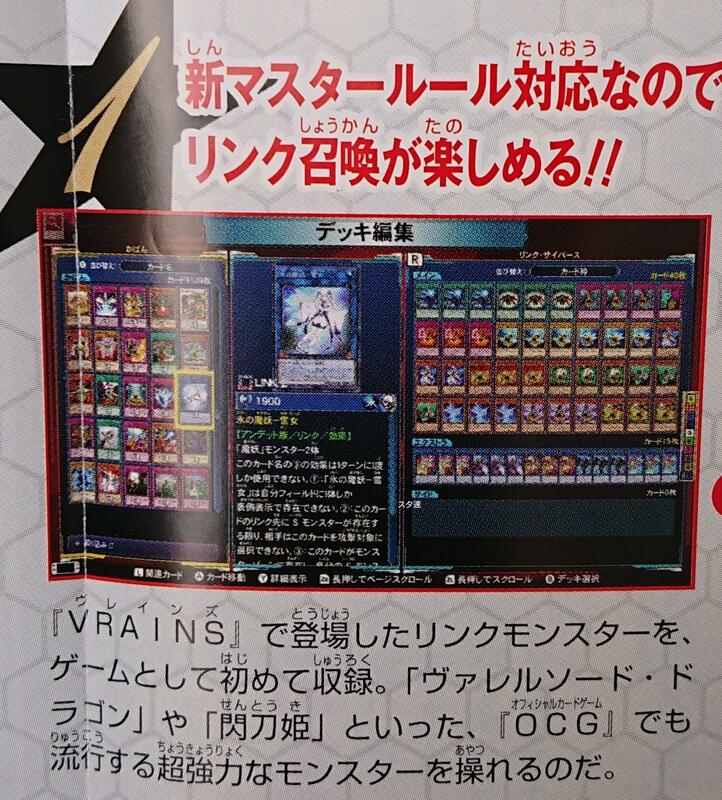 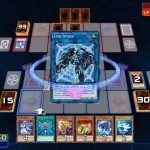 You can also use the most popular, strongest monsters in the OCG like Borrelsword Dragon or Sky Strikers. 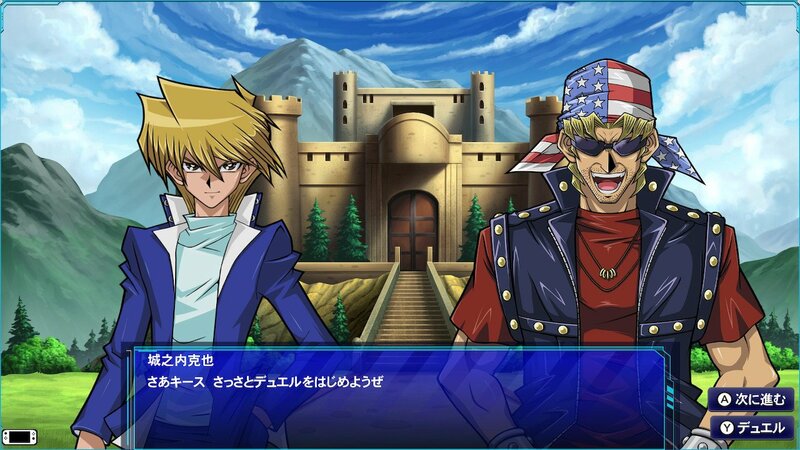 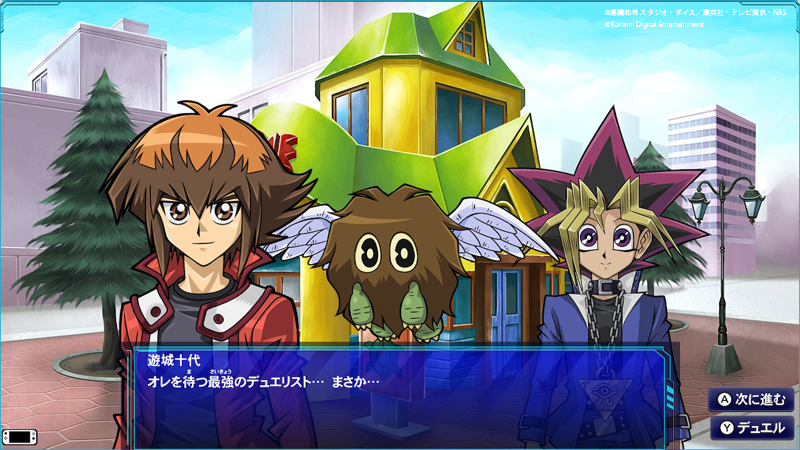 (2) Duelists from across the series make an appearance!! 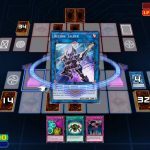 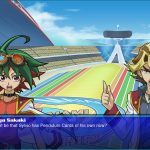 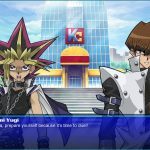 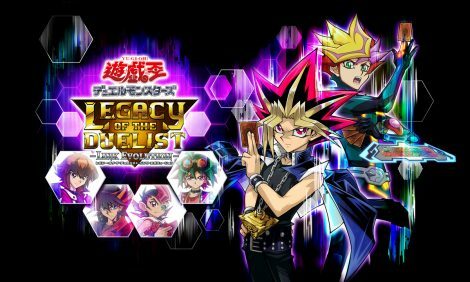 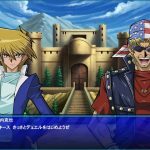 Duelists from each generation of the anime series, from Duel Monsters to VRAINS gather around. 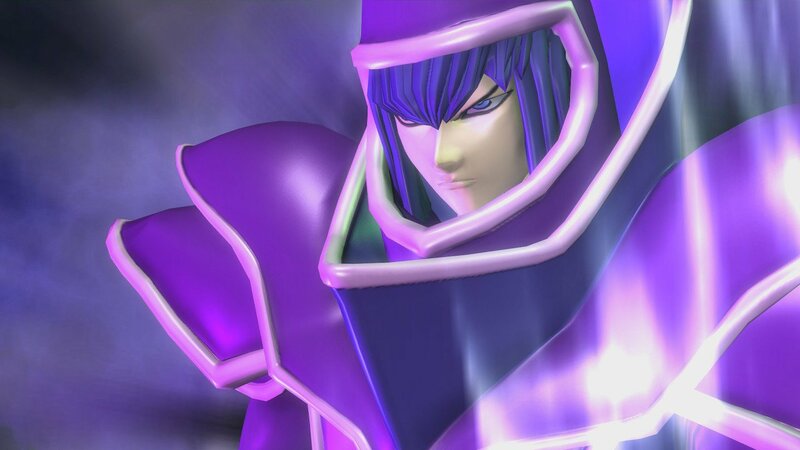 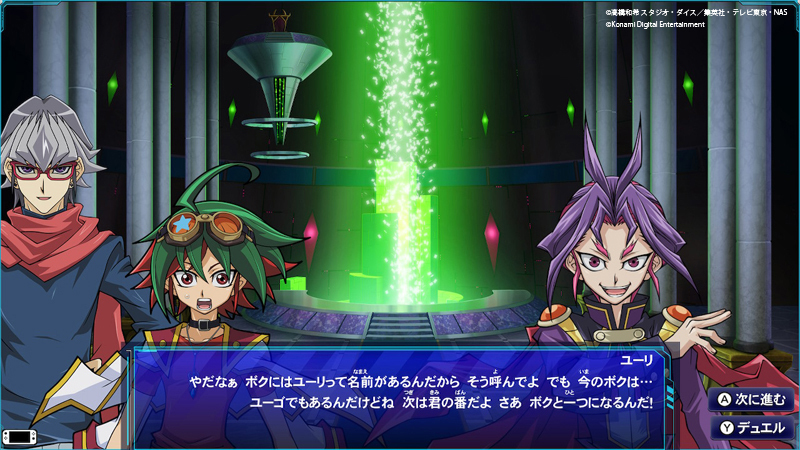 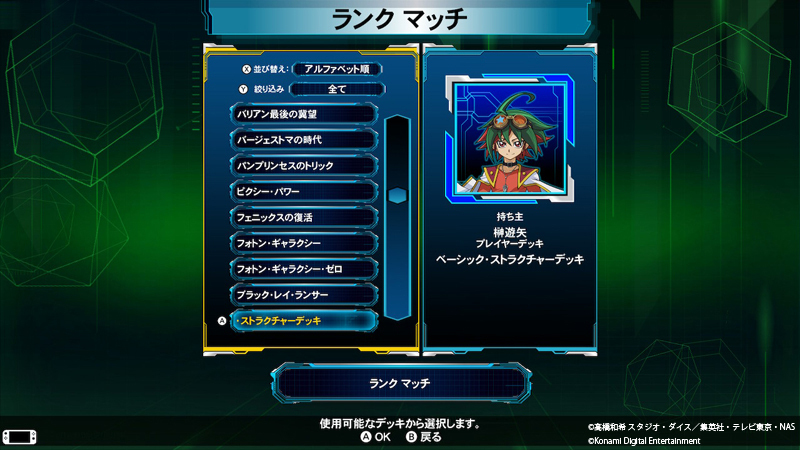 In the Story Mode, you can follow various duelists through the story of each anime and battle with them. 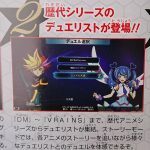 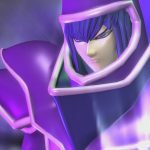 (3) Battle with people from all over the world in online battles!! 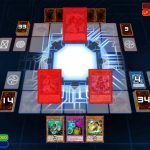 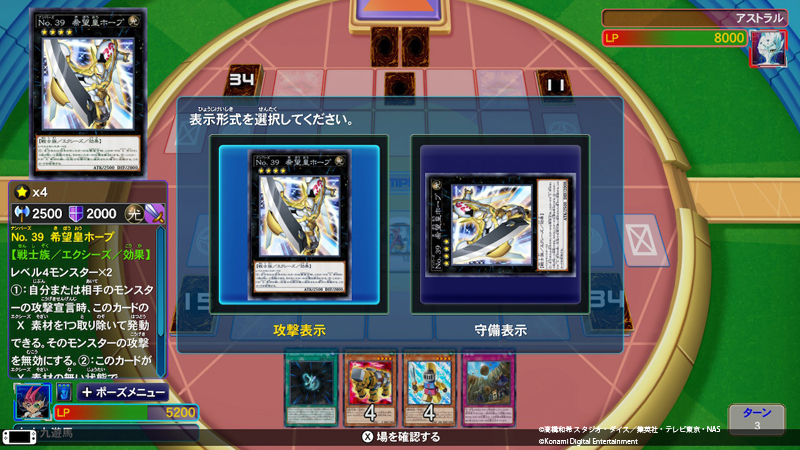 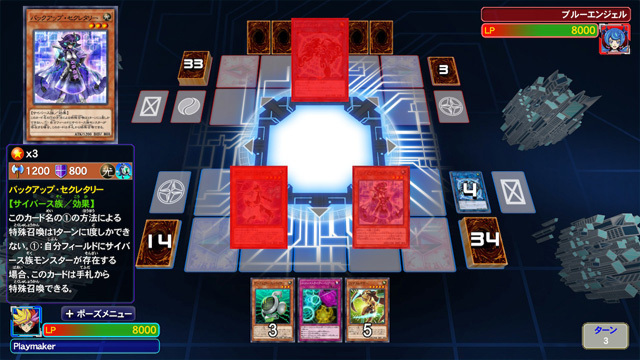 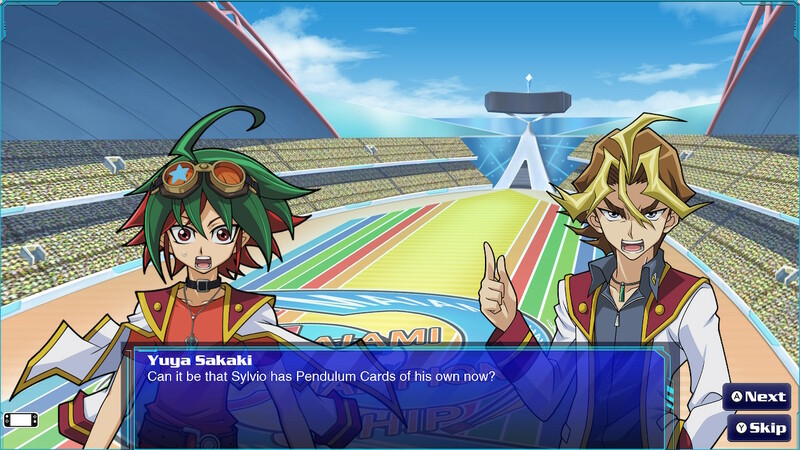 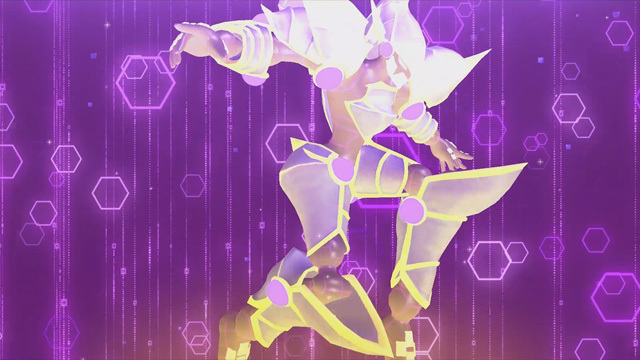 You can Duel against rivals from all over the duel and show off the Decks that you have created within the game. 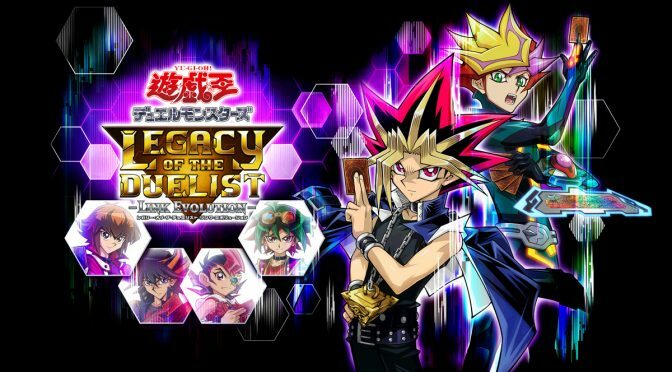 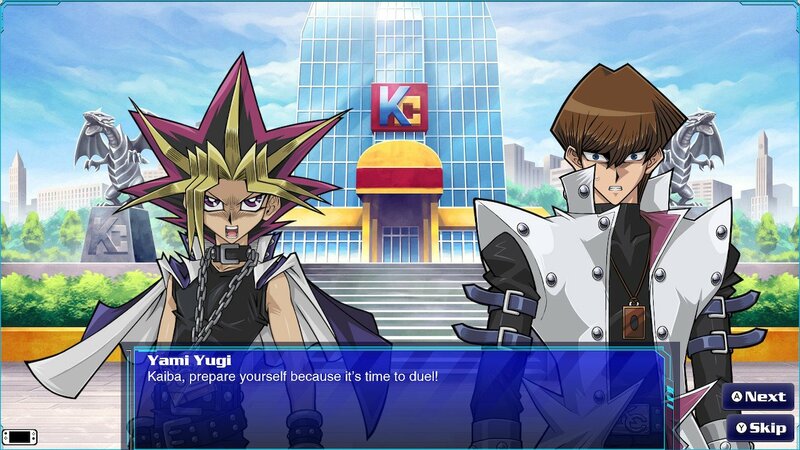 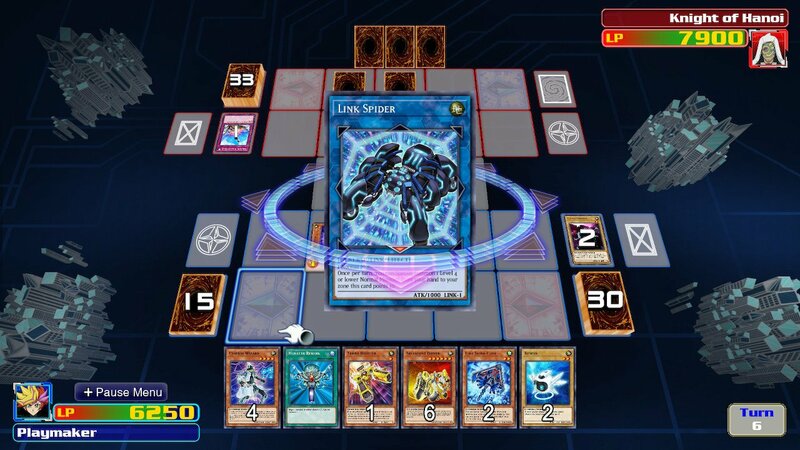 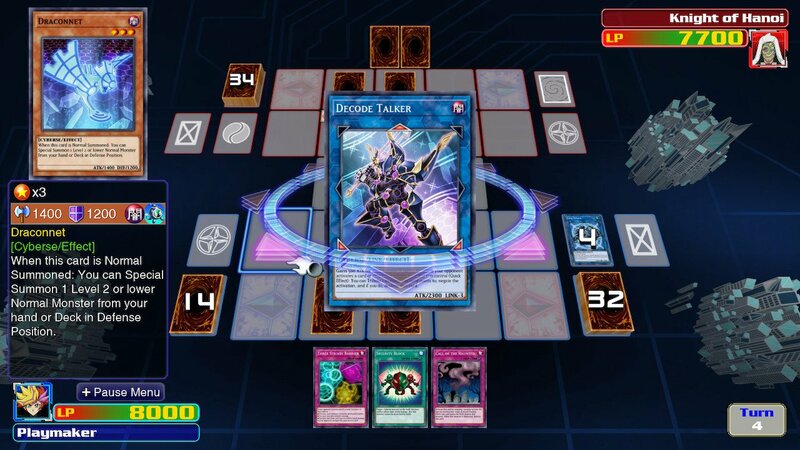 Aside from Ranking Duels, you can also play with special rules, building decks only from designated booster packs.